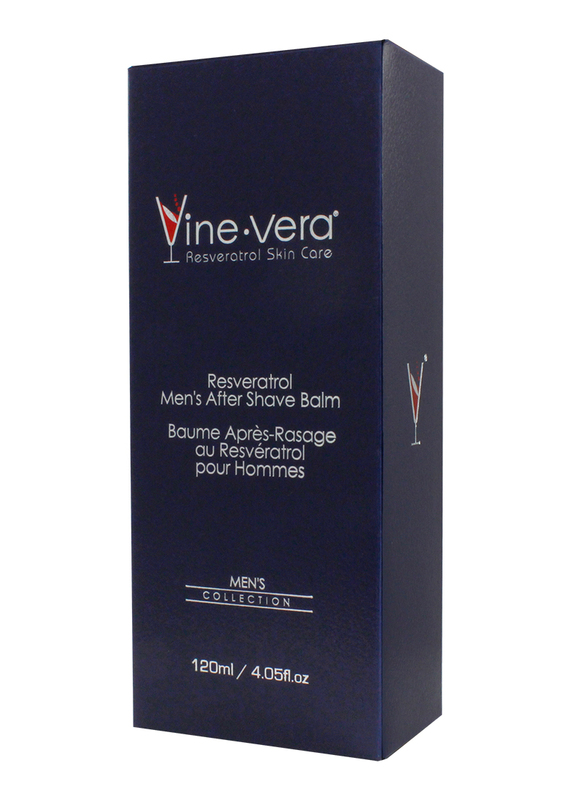 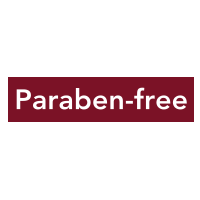 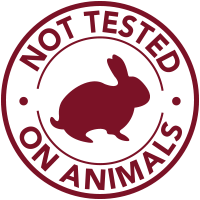 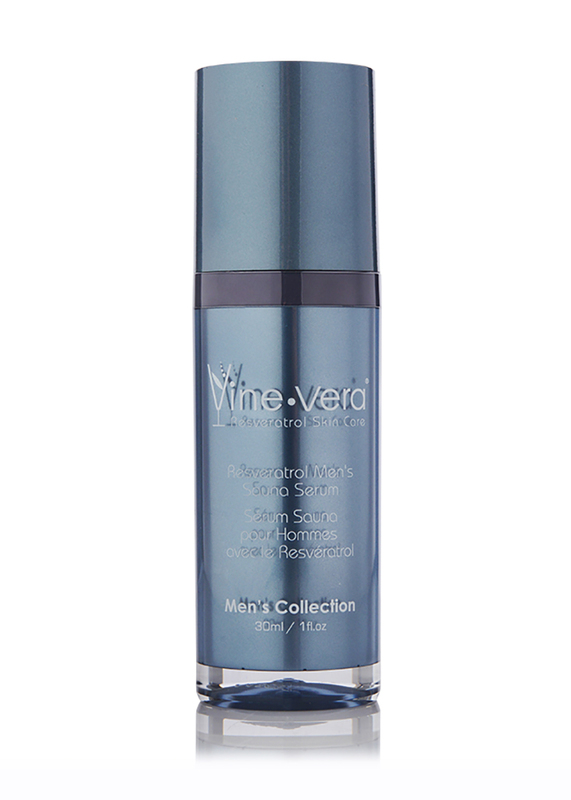 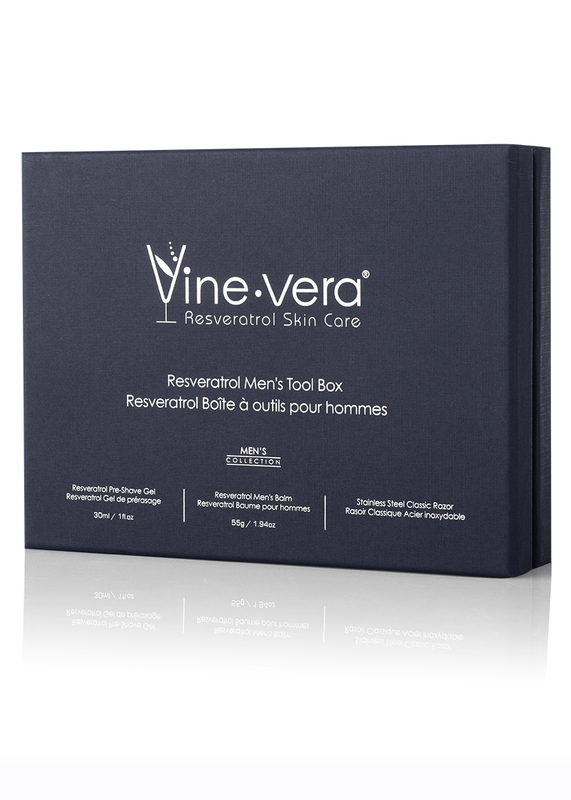 Resveratrol Men’s After-Shave Balm was formulated for any man who does not want razor bumps or post-shave irritation. 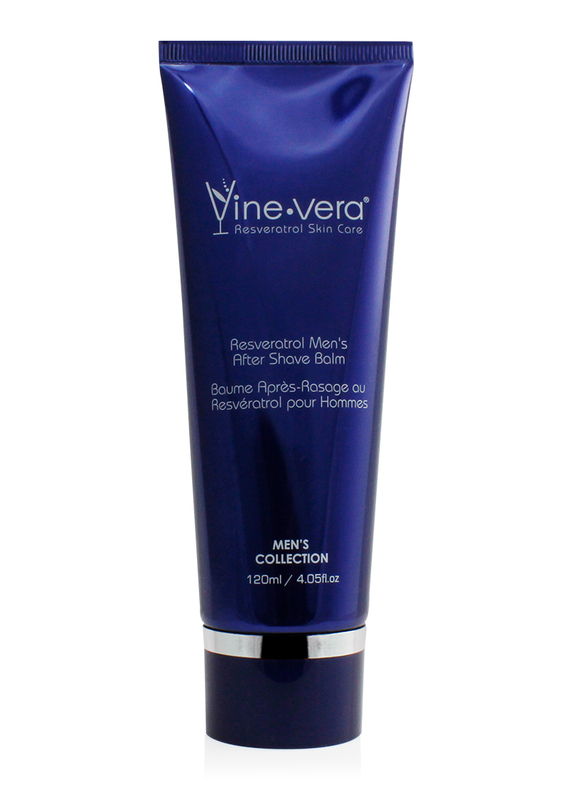 Let your skin soak in all the nourishing ingredients, keeping your skin feeling soft, hydrated and younger-looking. 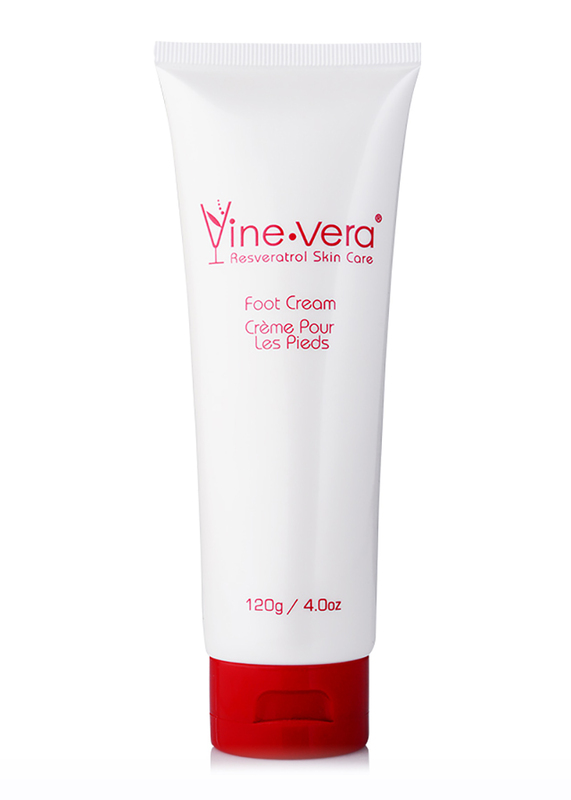 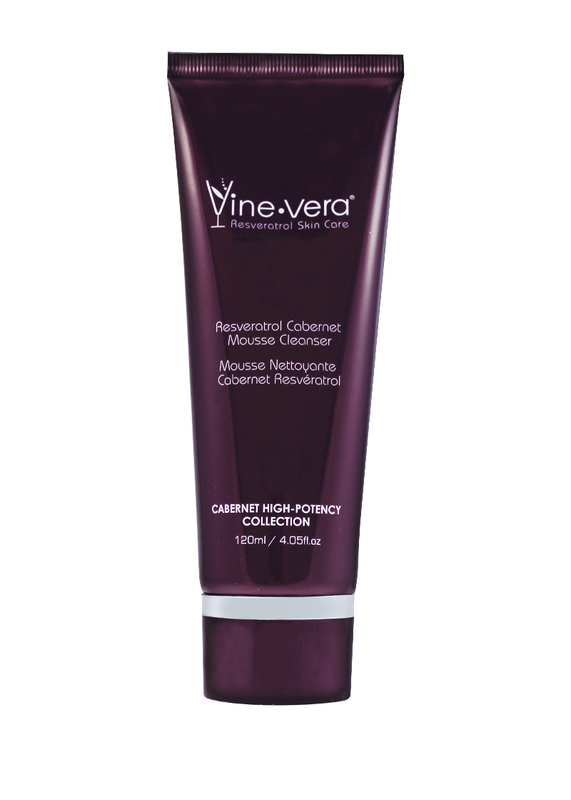 Apply a generous amount to skin directly after shaving. 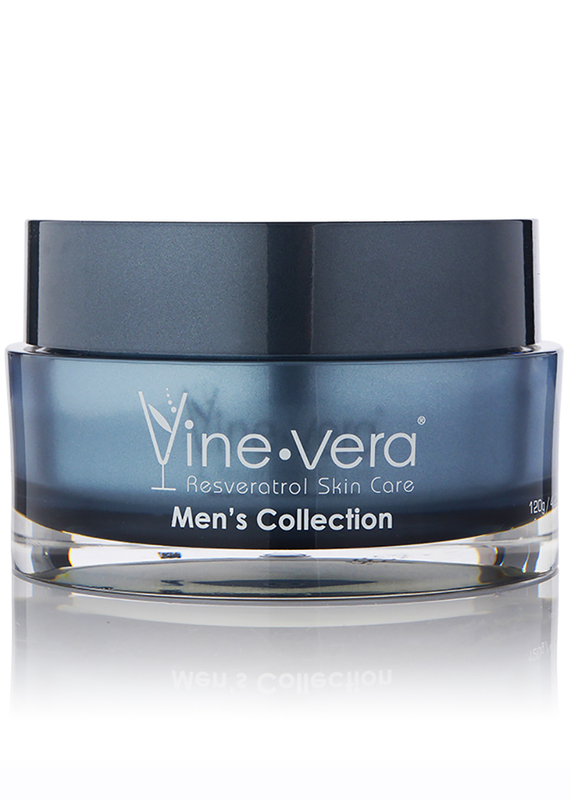 Aqua, Isopropyl Myristate, Stearic Acid, Alcohol Denat., Butylene Glycol, Ethylhexyl Palmitate, Glycerin, Glyceryl Stearate SE, Glyceryl Stearate, PEG-100 Stearate, Ceteth-20, Parfum, Aloe Barbadensis Leaf Extract, Calendula Officinalis Flower Extract, Chamomilla Recutita (Matricaria) Flower Extract, Triethanolamine, Acrylates/C10-30 Alkyl Acrylate Crosspolymer, Carbomer, Ethylhexylglycerin, Phenoxyethanol, Pichia/Resveratrol Ferment Extract, Linalool, Coumarin, Alpha-isomethyl Ionone, Butylphenyl Methylpropional, Limonene.